"Sophisticated and subtle, this lovely wine expresses varietal elegance, with a bouquet of roses and raspberries to begin. The jumble of pretty fruits is framed with citrus peel and a dusting of chocolate." "Deep red. Bright and energetic on the nose, displaying intense red berry and blood orange scents, along with candied rose and allspice highlights. Silky, sweet and incisive on the palate, offering juicy strawberry and floral pastille flavors and a spicy kick of white pepper. Closes very long and nervy; fine-grained tannins lend shape and closing grip." 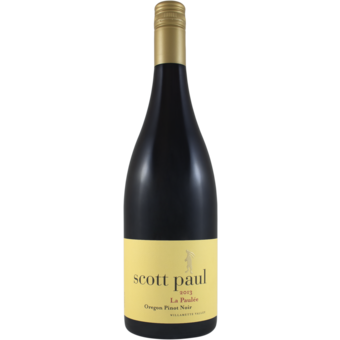 "The 2013 Pinot Noir la Paulee comes from fruit sourced from Maresh and Nysa in the Dundee Hills, Azana in Chehalem and from the Ribbon Ridge, matured for ten months in neutral oak. It has a very natural, Côte de Beaune-like bouquet with ample brambly red fruit with hints of black tea developing with aeration. I appreciate the focus and definition here. The palate is medium-bodied with supple tannin, smooth in the mouth with just a faint honeyed note. Tart red cherries mingle with redcurrant and strawberry, segueing into a poised and fulsome finish. This should drink well over the next 7-10 years and represents great value." 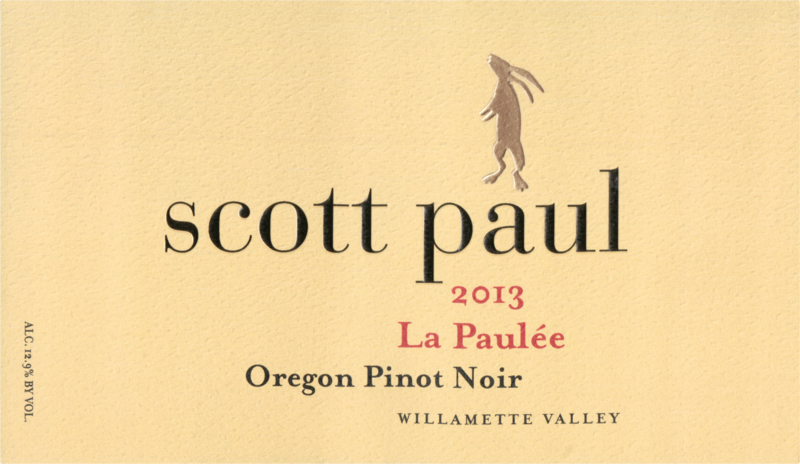 "As always, La Paulée brings together fruit from each of our core vineyard sources: Maresh and Nysa in the Dundee Hills AVA, Azana Vineyard in the Chehalem Mountains AVA, and Ribbon Ridge in the Ribbon Ridge AVA.